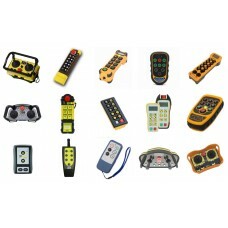 Industrial Machinery Remote Control Repairs. Repair Service for any Industrial or Commercial Product, Brand or Model Battery Operated Remote Control. 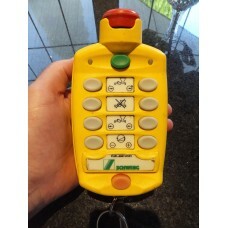 Industrial Machinery Remote Control Repairs. Repair Service for any Industrial or Commercial Product.. Remote Control Repairs. 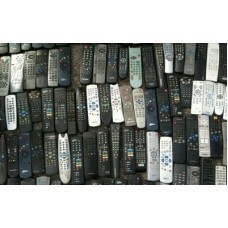 Repair Service for any Product, Brand or Model Battery Operated Remote. Remote Control Repairs. Repair Service for any Product, Brand or Model Battery Operated Remote Contr..
Schwing Concrete Pump Remote Control Repairs FLBL-2967-01R1 etc. etc. Schwing Concrete Pump Remote Control Repairs FLBL-2967-01R1 etc. etc.We are based in MELBOURNE AUSTR..